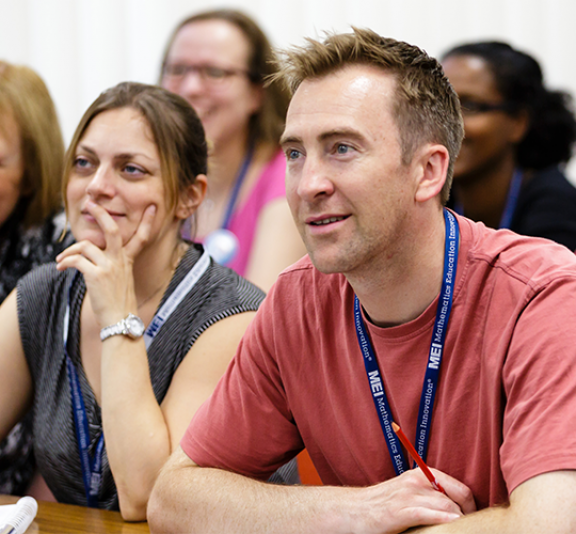 This one-day course focuses on the development of problem solving through GCSE maths. It provides strategies and ideas for teachers to use in their classrooms to develop the skills of their students. 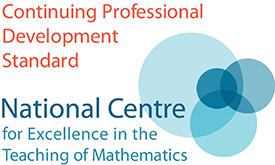 Teachers who wish to improve their teaching of GCSE maths and/or the skills of their students. Recent changes to the GCSE have given greater prominence to problem solving in secondary education. Raising Confidence with Problem Solving considers different models for embedding a problem-solving culture in the classroom and provides practical strategies to help students become more resilient problem solvers. Referencing recent GCSE exam questions, we look at how problem solving can be utilised across the curriculum, with the objective of increasing the number of students that choose to study maths post-16. Raising Confidence with Problem Solving is free to state-funded schools and colleges.